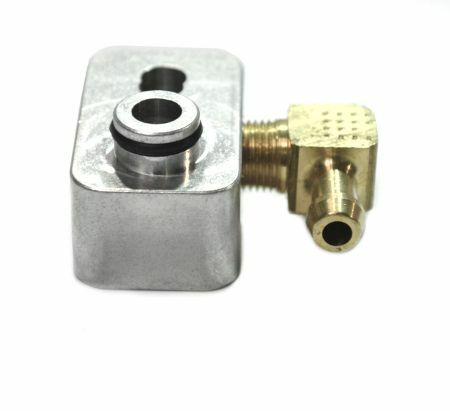 Vacuum source block flange adapter for the 2014+ Fiesta ST 1.6L Turbo engine. Easy 1 bolt piggyback installation into MAP sensor at intake manifold and provides vacuum source for boost/vacuum gauge. 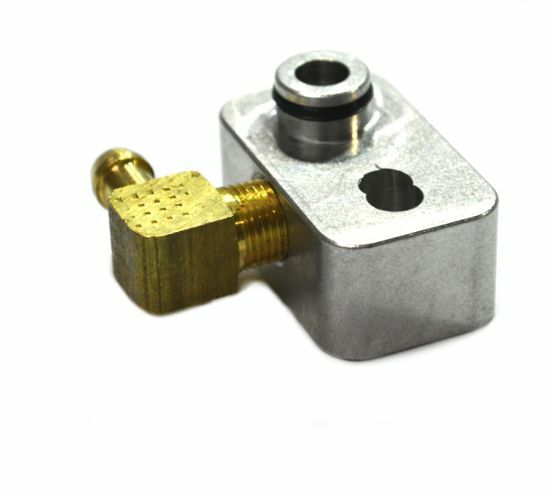 Can also be used as signal to actuate a blow-off valve.